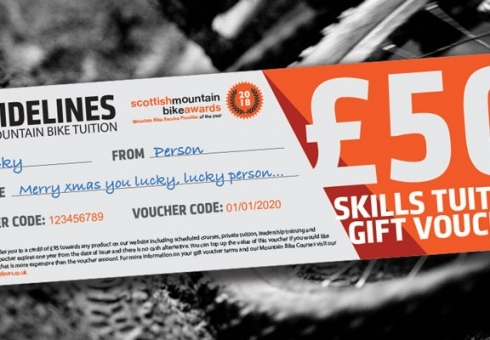 RIDELINES Glentress Gift Voucher - The gift with extra happiness!RIDELINES Glentress Gift Voucher - The gift with extra happiness! 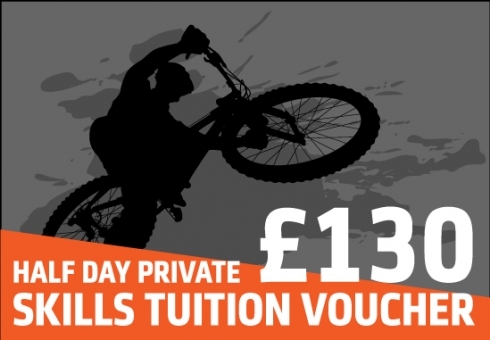 A personalised mountain biking adventure with RIDELINES is that perfect present that’s easy to buy but shows that little extra thought from you. 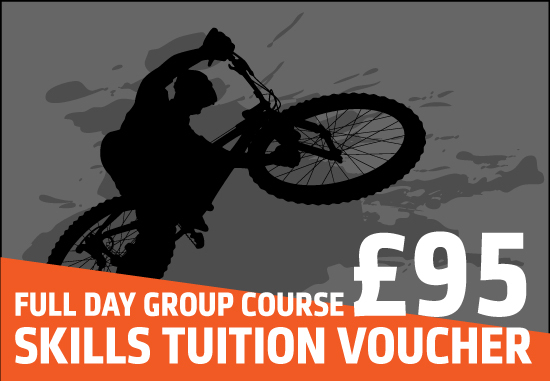 This mountain biking gift voucher covers 100% of the cost of one of our schedules full day adult skills courses. The courses applicable to this voucher amount are as follows. Intermediate skills course. For date click HERE. Learn to jump course. For dates click HERE. Enduro Prep course. For dates click HERE.